February 12th 2014:Gerry Prokopowicz: Did Lincoln Own Slaves?...and more. Gerry Prokopowicz, author of "Did Lincoln Own Slaves?" 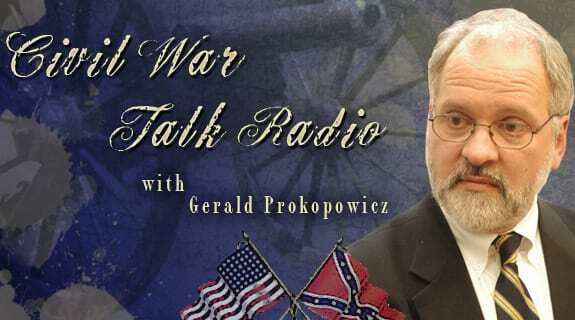 Gerry discusses Lincoln and other topics in this special call-in show where listeners get to talk directly with Gerry and ask any questions they may have about the Lincoln, the Civil War and more.